Britain and USA based researchers have designed a finger-prick type blood test that can detect liver damage within an hour, before the symptoms really appear. 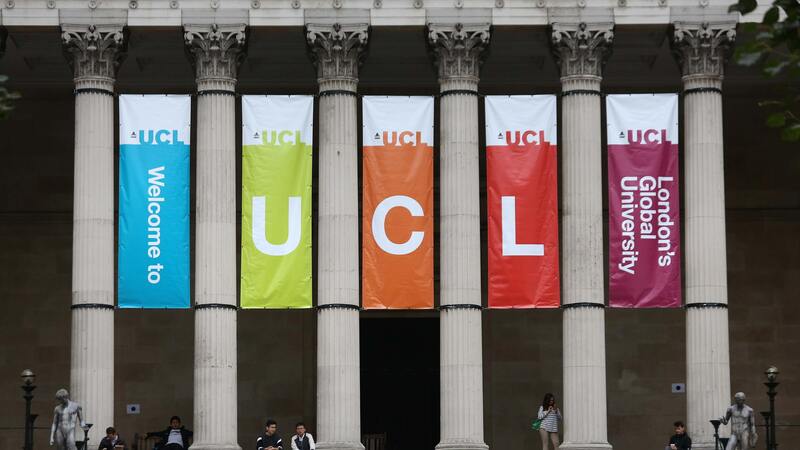 The study was conducted in collaboration by the University College London (UCL) and the University of Massachusetts. 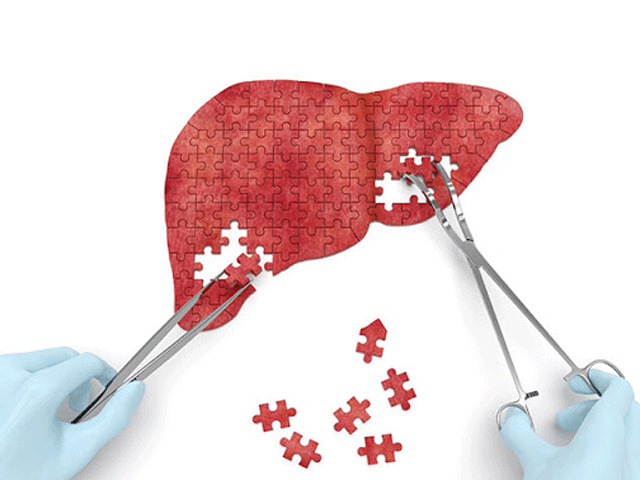 The researchers say the test could address a huge need for early detection of liver disease as it distinguishes between samples taken from healthy individuals and those with varying degrees of liver damage. The study, published in the journal Advanced Materials, describes the new method of detecting liver fibrosis, the first stage of liver scarring that leads to fatal liver disease if left unchecked, from a blood sample in 30-45 minutes. "Liver disease is the third biggest cause of premature mortality in the UK, and one of the only leading causes of death that’s on the increase. * The major problem is that it’s asymptomatic, meaning that it goes unnoticed until late stages of the disease when the damage is irreversible. We hope that our new test could be used on a routine basis in GP surgeries and hospital clinics to screen people who face an elevated risk of liver disease, but don't yet show signs of liver damage to identify those with serious fibrosis, so that they can access treatment before it's too late." Researchers at the University of Massachusetts in the US designed a sensor that uses large molecules called polymers, coated with fluorescent dyes that bind to blood proteins based on their chemical properties. The fluorescent dyes change in brightness and color, yielding a different pattern of fluorescence depending on the protein composition of blood sample. They found that the sensor could identify different patterns of protein levels in the blood serum of people in the three groups. 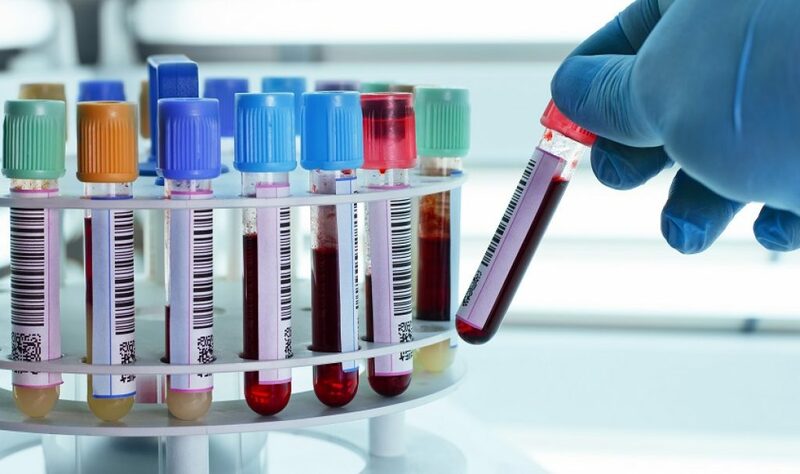 The test could distinguish fibrotic samples from healthy samples 80% of the time, reaching the standard threshold of clinical relevance on a widely-used metric. “By comparing the different samples, the sensor array identified a ‘fingerprint’ of liver damage. This method is known as a chemical nose, as it can recognize the difference between healthy and unhealthy blood samples without relying on known disease markers, It’s the first time this approach has been validated in something as complex as blood, to detect something as important as liver disease.” said co-lead author Dr William Peveler, who completed the research in the UCL Chemistry department. This test is a major lead in the medical field which will help people recover from Liver disease before it is too late.